Planing for buying a flat, Houses or apartment in Vadodara? We can help. 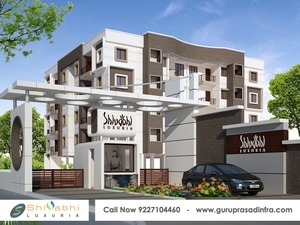 Guruprasad Infrastructure is leading name in vadodara for real estate development.